Union minister Arun Jaitley said Pakistan lied about Balakot airstrike as fake bravado is crucial for their army. 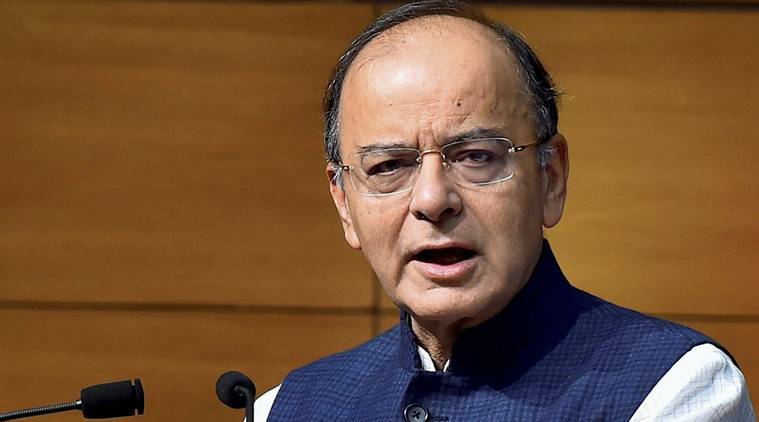 Union minister Arun Jaitley has said Pakistan remains in denial over damage due to airstrikes as the cost of accepting that a Jaish camp was operating on its soil would have been very high. “When the Indian Air Force carried out the airstrike, it was Pakistan who broke the news. We didn’t say anything,” said Arun Jaitley at Aaj Tak’s National Security Summit on Tuesday. Union minister Arun Jaitley added that had Pakistan accepted facts about the airstrike, it would have been asked many questions for which it had no answers. “Fake bravado is crucial for Pakistan Army. The cost of admission for them and the government would have been very high. Pakistan has to lie to its people, their economic condition. This is when they are paying a diplomatic cost too,” Arun Jaitley said at the security summit.